It was born from the dream of a woman in the year of 1999 with the purpose of taking a small piece of our origins to the whole world. 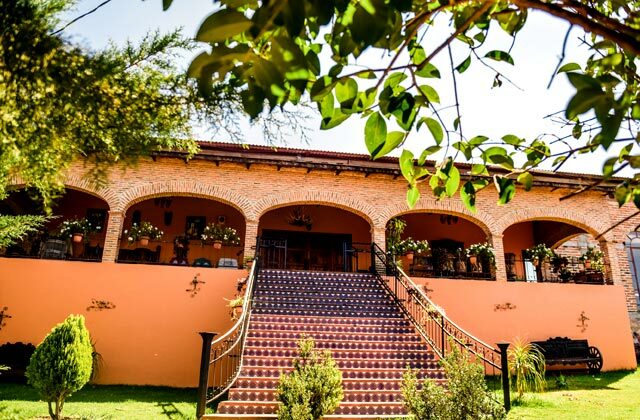 We are a proudly Mexican company that has its place of origin in Valle de Guadalupe Jalisco. Entrepreneur in the industry of Tequila with 100% Mexican capital, we are born from the depth of our history and our roots. Offering the highest standards of quality that involves cultural, agricultural, human and professional elements. We maintain the quality and tradition of Tequila 100% Agave Azul Tequilana Weber, always giving an added value to our products and services, seeing with satisfaction the dreams of our clients that become friends. Our company is 100% conformed by Mexican women, we trust in the courage and dedication of these loyal warriors that with their dreams and joys make our tequila extraordinary. Our Agaves are cultivated in the Highlands of Jalisco, where Nature has deposited large amounts of minerals, which in contact with the air transformed into red soil, giving each of our products the special touch of this zone. 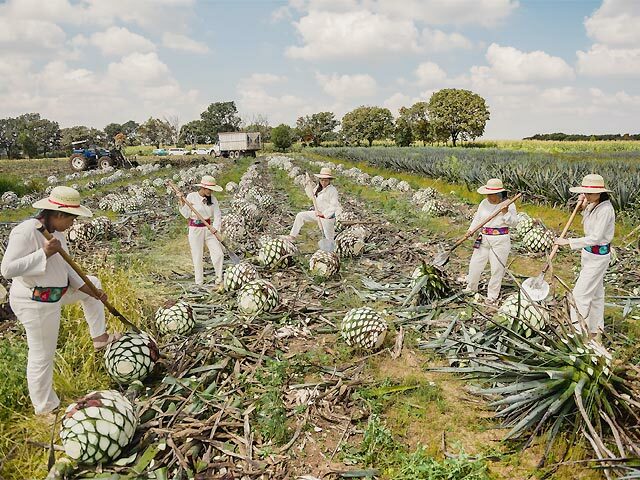 We have the highest quality standards, under the official Mexican standards and regulated by the Consejo Regulados del Tequila, creating a product proudly with denomination of origin. "THE WOMAN EXPRESSED IN TEQUILA MAKES OUR PRODUCT A UNIQUE LEGACY OF MEXICO"
Every good start gives way to great story that’s why our first stage begins in our land where the Blue Agave Tequilana Weber is cultivated We select the best plants to be planted only in lands of Los Altos de Jalisco, here we expected about 9 years to reach maturity, and the plant can give us their best honeys. 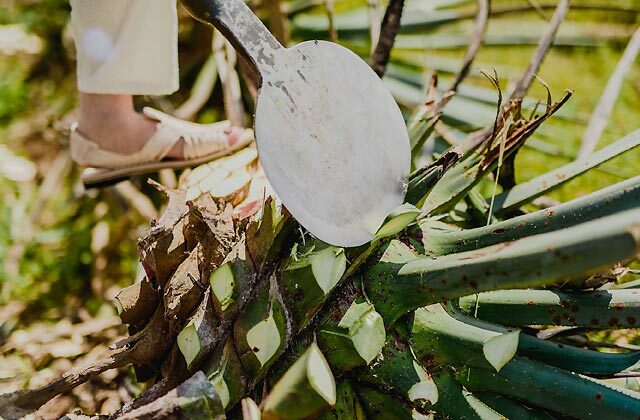 When the plant is ready and has a giant pineapple in the center, it begins the JIMA process that consists in cutting the leaves letting the heart of the agave. 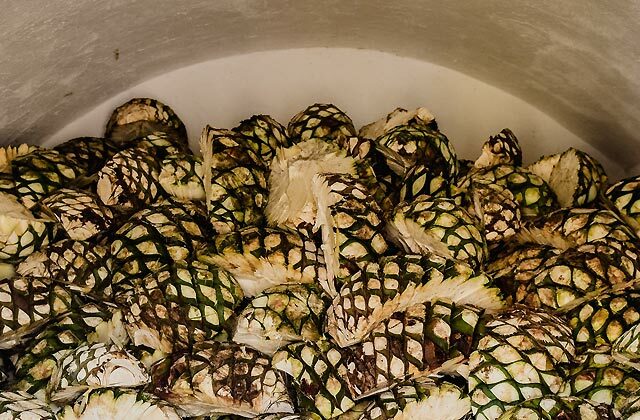 When the agave arrives to the factory the process of this elixir of Gods begins. The pineapple is cut into 4 parts to be accommodated in the masonry ovens, where it is allowed to cook slowly, for approximately 24 hours. After a day of rest you will be ready for grinding. 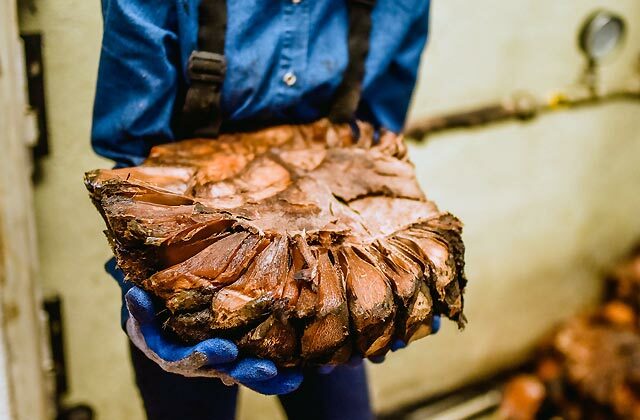 The cooked agave is taken to the mills to be squeezed obtaining a delicious and aromatic juice called mash, which is balanced in sugars and temperature. 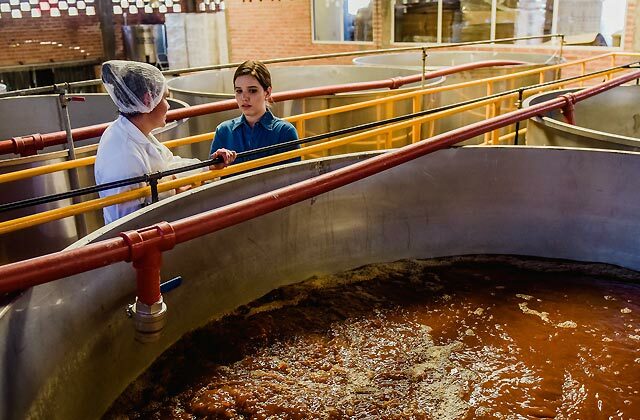 Once the mash is placed in the fermentation vats, we wait patiently for nature to do its own thing, turning the aromatic sugars into delicious spirits. Giving its way to the last step of this transformation. 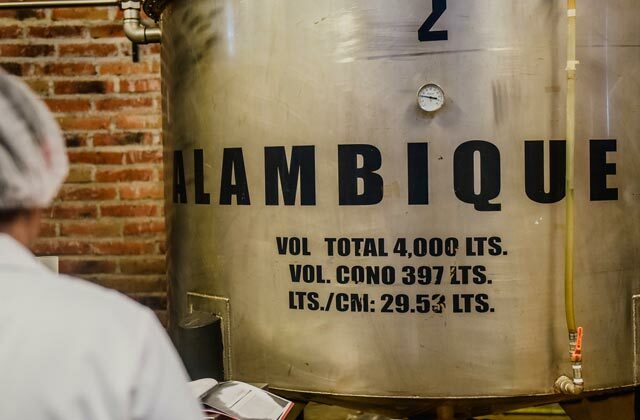 In stainless steel stills with copper coils and by steam, we do a double distillation process, in sections of elements leaving only the heart of the Agave, we cerate an extraordinary Tequila. When the tequila is obtained, is destined to the corresponding areas for oxygenation and then to the packaging section. 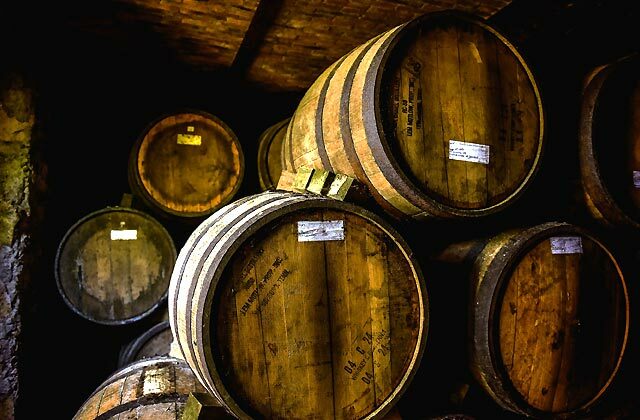 If its destination is barrels it comes our next decision in which Tequila it will become, that can be from a young tequila, to an Extra Aged that takes from 3 to 9 years to be perfectly aged. Our products are created in the heart of Jalisco, where we are proud to create one of the best Tequilas in Mexico and bring to the world a piece of our land, a story to tell, an illusion, a feminine heart that in every drop I will tell you what our Mexico is. 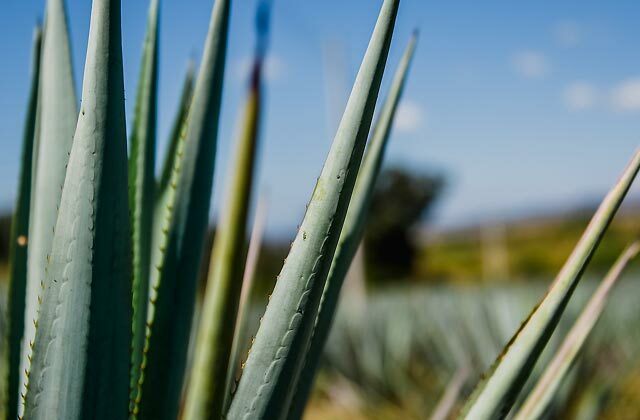 All our products are made under the highest standards of quality and with the representative Agave Azul Tequilana Weber. 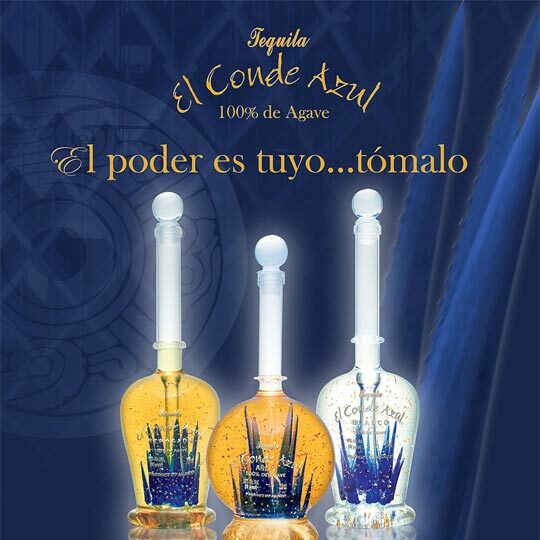 El Conde Azul Tequila is elaborated with the most rigorous selection of blue agave Tequilana Weber obtained from the Jalisco highlands, being the best grounds for the plant because of its clay texture, with abundant basalt, wealthy in iron which oxidation gives a red brown color to the soil. Besides its flavor, this is a unique product with a great individual presentation, besides being a piece of pleasure for the view and taste, its also a piece of luxury for collectors. This bottle was designed from Italian artisans and brought to Mexico to be painted with an ink of 18 Karats of gold. In presentations of SILVER, which is just distilled, REPOSADO which is 8 months in barrels, to an AGED Tequila that has been for 3 years in White oak barrels. As its name say it, bring a 3 in 1 bottle with the 3 main types of tequila for our consumers to taste all of our representative Tequilas for special occasions. It is a soft tequila with herbal and frutal flavors but with a nice note of cooked Agave, always with our craft process. 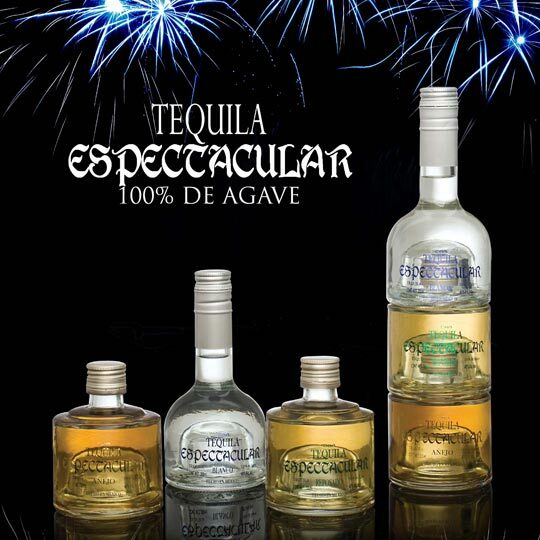 It is by excellence the most representative Premium tequila of Mexico, of its roots traditions and history. 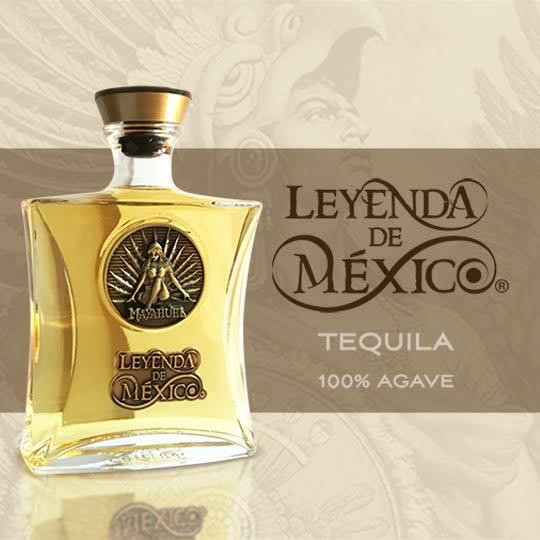 In each bottle you will find a legend of love of our people and you will be able to taste one of the finest Tequilas made for the most demanding palates, with a unique flavor as a gift for the whole world. Its distillation process, its oxygenation and a variety that goes from Silver Tequila Blanco with 24k gold, to Extra Aged with 9 years aging in barrels make our Tequila a Legend.